As our name implies, we’re local. We’ve been doing what we love for more than two decades. 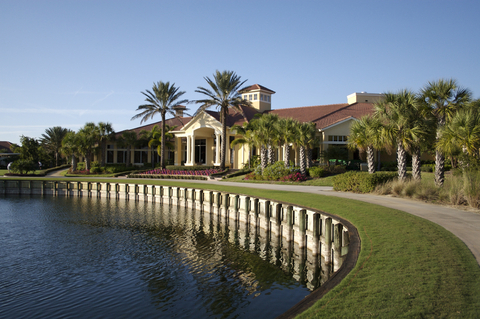 Our founders grew up in South Florida and planted their careers in landscaping early on. They learned from the ground up, nurturing and cultivating their expertise with on-the-job experience and solid field research. 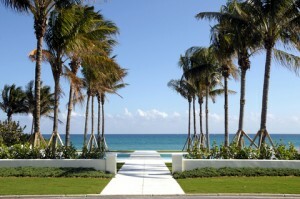 Hands-on leaders, they built Palm Beach-Broward Landscaping into a formidable competitor to national organizations. That’s a big advantage to our customers. We understand South Florida’s 12-month, sub-tropical growing cycle in a way those national landscape companies can’t begin to fathom. We wrote the book on South Florida landscape management—literally! Our field guide to grades and standards is considered the last word on managing landscapes in this challenging environment. For our latest tips and tactics, get our newsletter Green Scene. That’s why leading international manufacturers consult with us when developing new horticultural equipment and products. Our certified arborists, horticulturists and agronomists maximize the health, beauty and value of your property. Because we’ve built a stable team, we can establish a service crew that will manage your property consistently. With a thorough working knowledge of your community, our team will anticipate and respond to issues before they become concerns. And when you have questions, we’ll be right there with the right answer. Of course we’re licensed and insured. And we’re financially sound, with emergency reserves as solid as our hardwoods. We can respond to your needs in any situation.